By Andrii Degeler , August 21st, 2018. Helsinki-based startup Altum Technologies has raised “several million euros” in a Series A funding round led by Maki.vc to fuel its expansion into the US. Lifeline Ventures, which invested in Altum's seed round in 2016, also participated in the current round. 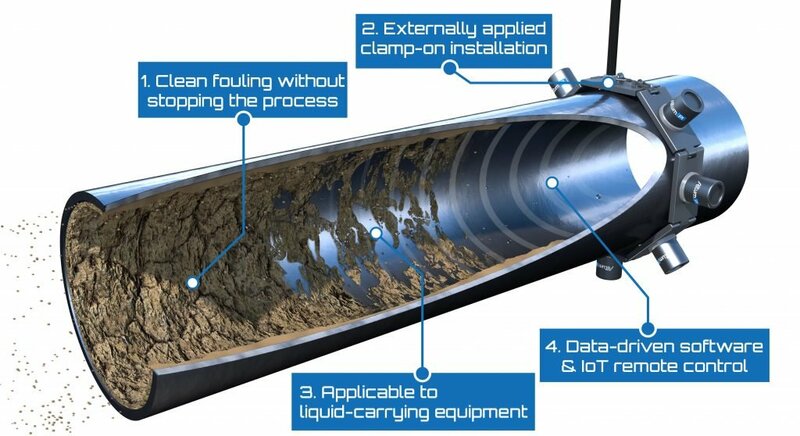 Founded in 2016, Altum uses ultrasound to penetrate the walls of liquid-carrying industrial equipment to remove dirt that accumulates inside. This method doesn't cause damage to the machinery and, even more importantly, involves no chemicals and doesn't require the production to stop for the cleaning to take place. In the US, Altum has teamed up with WaterStart, “a Las Vegas-headquartered cluster of global leaders interested in the implementation and catalyzation of water technology, research, and expertise,” the company stated in a press release. Esteban Soto, Altum’s marketing director, will lead the North American operations of the company from Las Vegas.